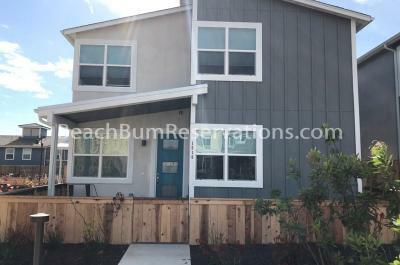 Welcome to Beach Bum Holiday Rentals & Property Management! 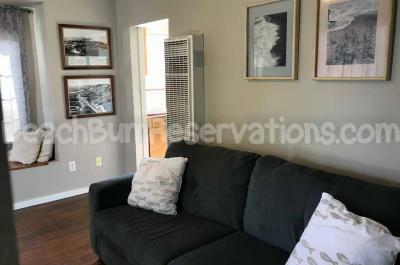 We invite you to start planning your vacation with us and discover all of the beautiful vacation rentals Pismo Beach and surrounding areas have to offer! 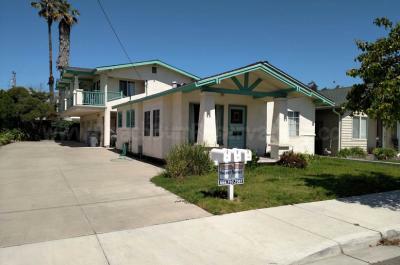 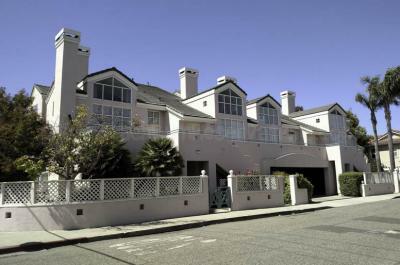 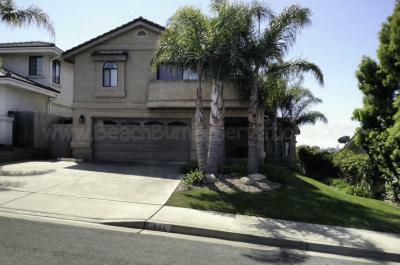 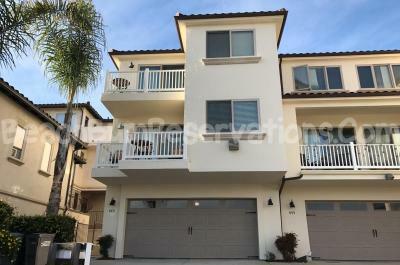 Our properties feature a range of homes and condos located throughout the Pismo Beach area. 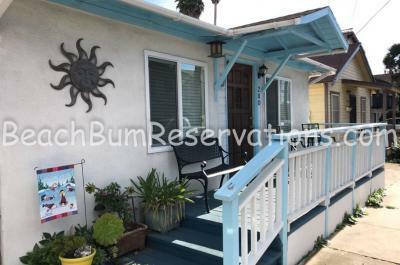 Each unit is uniquely decorated by owners and maintained by Beach Bums. 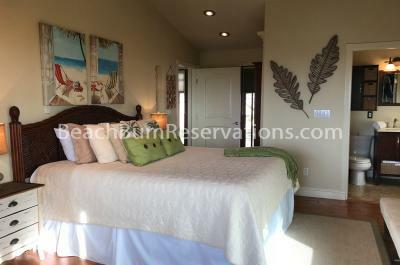 All conveniently located you are never too far from the beach! 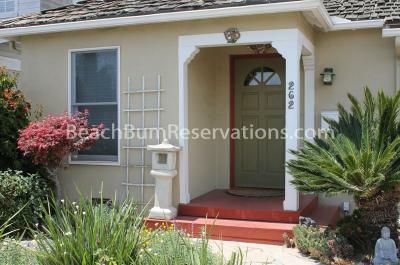 Contact us today to learn more about the vacation rentals Pismo Beach, Oceano, Avila Beach and beyond have to offer for your next vacation! 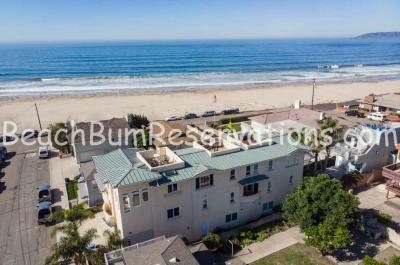 Some of our properties have hot tubs, others have, rooftop decks, grills, and sometimes outdoor fire pits, those are just some ways we put the FUN in your Holiday! 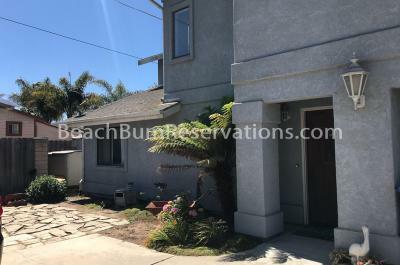 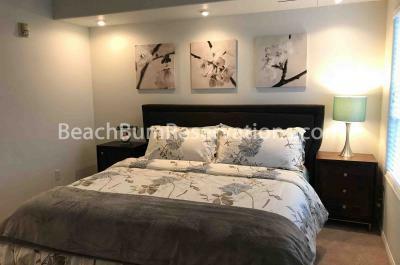 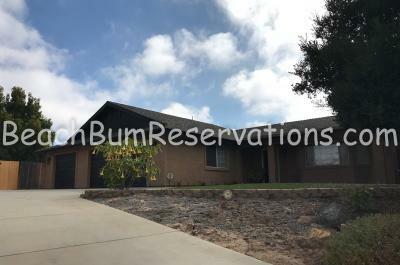 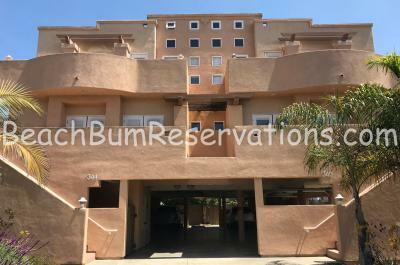 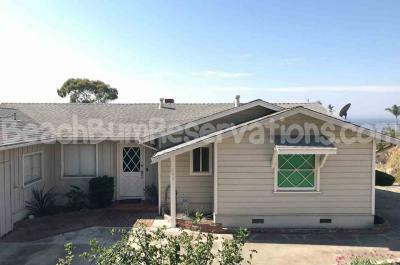 Whether you are craving beachfront views, being steps from the ocean or being situated in downtown Pismo near restaurants and nightlife, you’re sure to find the perfect vacation rental property with Beach Bum Holiday Rentals and Property Management.